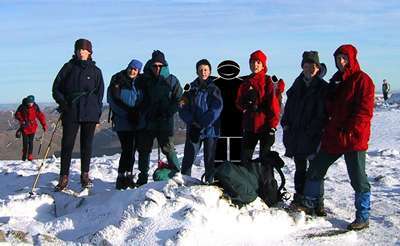 TMDH Limited is a small company based in Cheshire close to some of the most popular hiking/climbing areas in the UK. The members of our core team have professional backgrounds in Marketing, Advertising, Graphics Design and IT. However, perhaps the most important 'qualification' we all share is an absolute passion for the outdoors. Between us we must have decades of experience walking, climbing and biking both in the UK and overseas. If you need to contact us about anything at all - see Talk to Us.